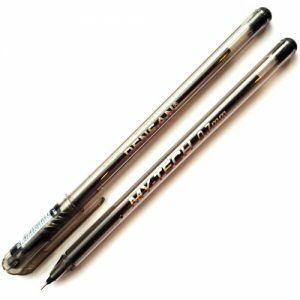 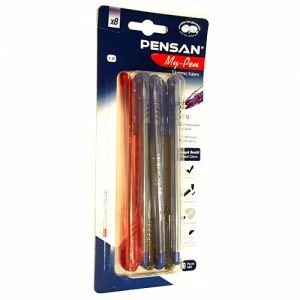 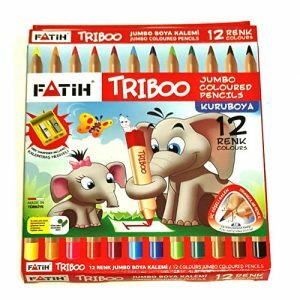 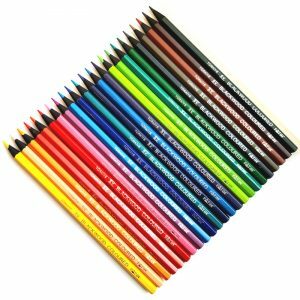 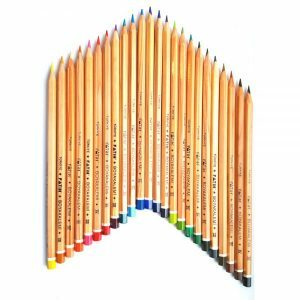 We have a wide range of pencils for you to choose from whether your a child or an adult. 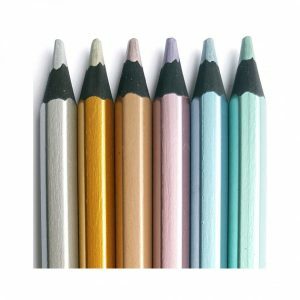 Put your thoughts onto paper with our high quality colouring pencils. 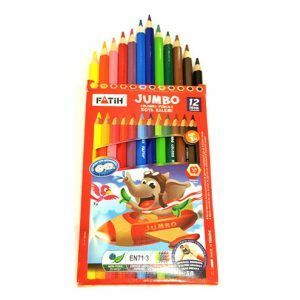 All our products are non-toxic and child friendly. 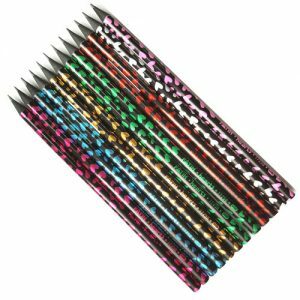 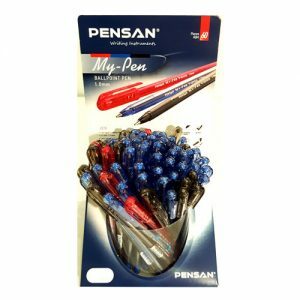 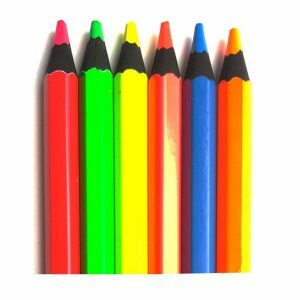 Lovely vivid colours with a quality lead. 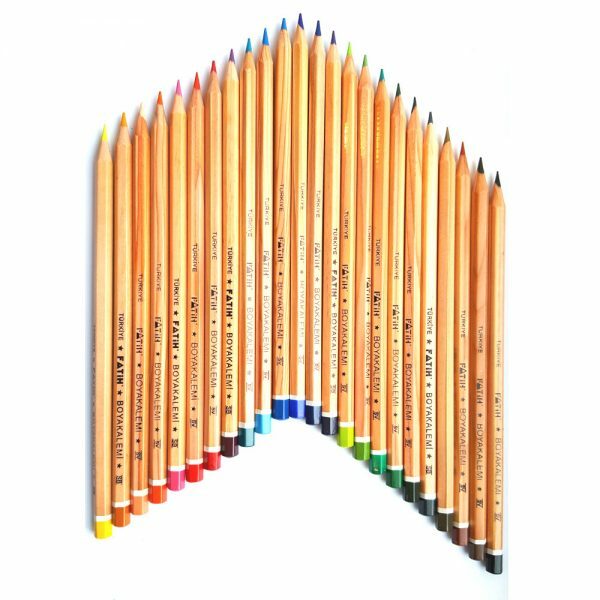 Available in 3 standard shapes: Jumbo, Hexagonal & Triangular. 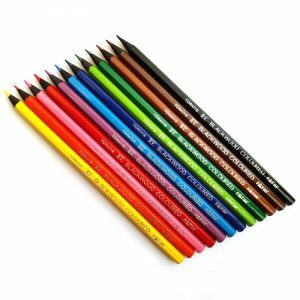 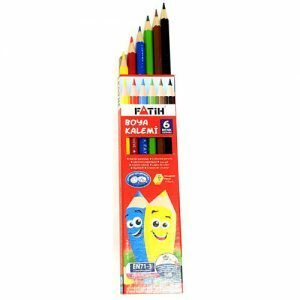 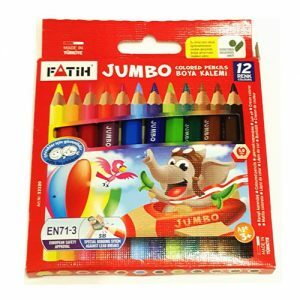 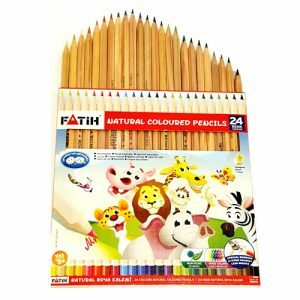 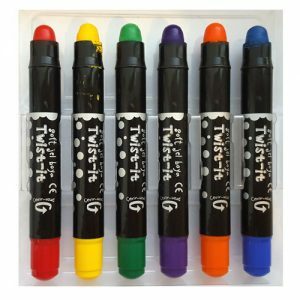 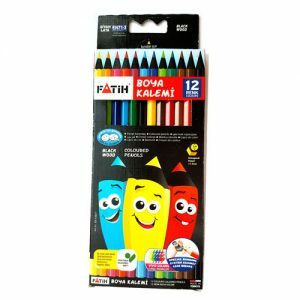 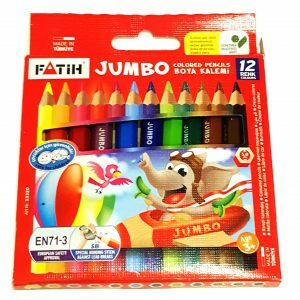 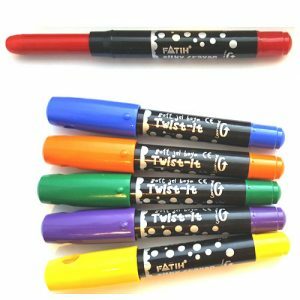 Different pack sizes available from party packs to full sets of coloured pencils. 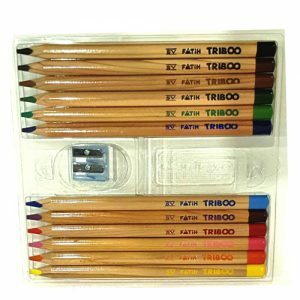 Anti-break leads giving long lasting writing and drawing pleasure. 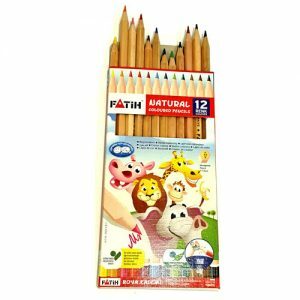 The wood comes from managed forests which makes them environmentally friendly. 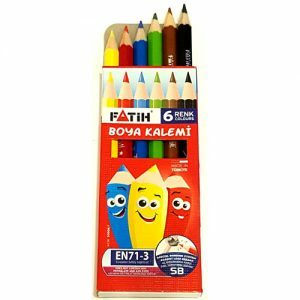 They do not contain rain forest wood and are European Safety Approved.